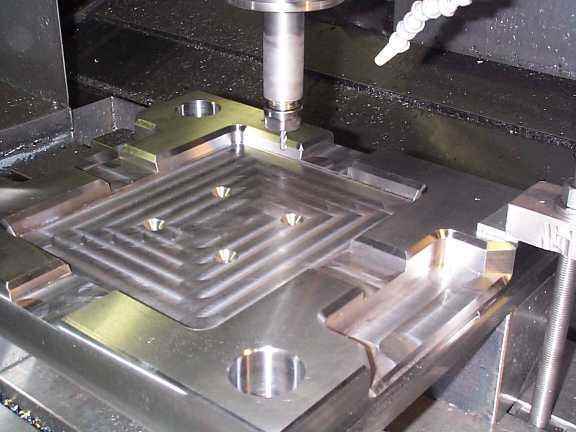 As a mechanical design engineer, when the designed parts need to be heat treated, it is necessary to eliminate the casting stress of the material and improve the cutting performance, rigidity and wear resistance of the parts. Below we will introduce the method of heat treatment of the parts. 1. Annealing, after getting the casting blank, the first thing we need to do is to anneal. The purpose of annealing is to eliminate the residual internal stress of the casting and improve the cutting performance of the parts. Of course, some manufacturers do not anneal here. In order to save cost, they often use the purpose of extending the casting cooling time to remove part of the internal stress. This is an opportunistic approach, but in a formal way, the blank of the finished part must be annealed. 2. 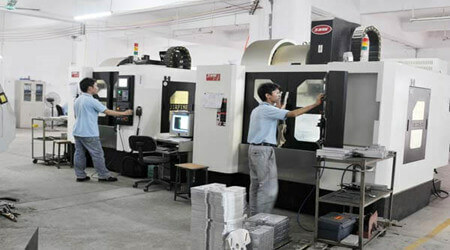 Come into the rough processing of the parts, because the size of the parts are not too strict requirements, so the factory is using large-scale cutting, in the process of large-scale cutting, using the impact of the milling cutter on the parts to form a certain degree of vibration Processing, which is also a process of releasing stress, but this is also a process of generating stress again, and the part is subjected to secondary annealing. 3. 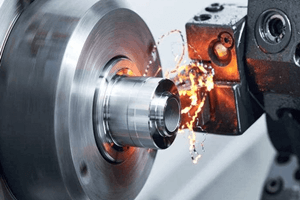 Secondary annealing treatment, the purpose is also to stabilize the material structure, improve the cutting performance, remove the internal stress of the part, because we need to ensure that the size and shape tolerance of the part after processing is stable, rather than changing with time Changed. 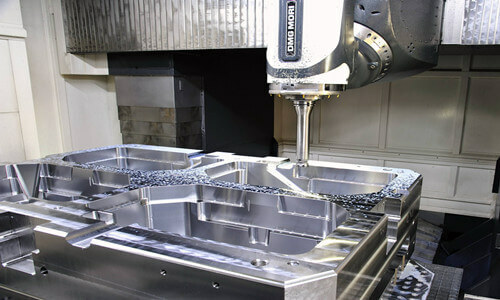 In the actual process, the dimensional accuracy and shape tolerance of the machined parts are indeed changing. 4. 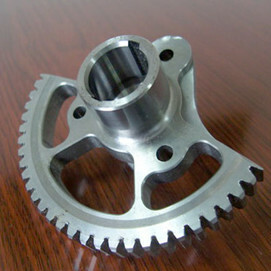 Semi-finishing of parts, because the semi-finishing of parts is a processing process with a small amount of cutting, so there is usually no excessive machining stress during the machining process, but if the dimensional accuracy of the parts is high, the shape hastight tolerances, we strongly recommend that the parts be placed for a period of time before the parts are finished, so that the part can release part of the stress in a natural state to ensure that the final finished product is stable. 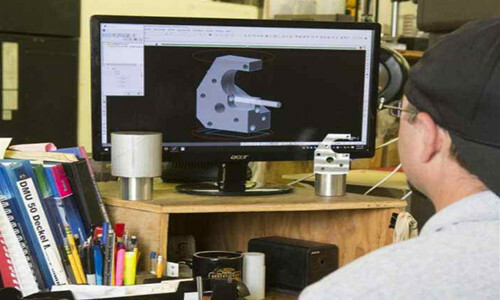 Many people have not considered this process, and the process of processing parts has been arranged in a loop, which seems to be very efficient. In fact, the quality is not guaranteed. 5. 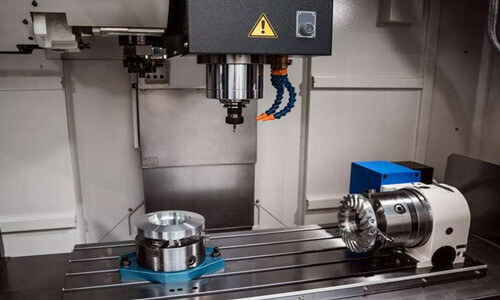 The part finishing process, after a period of time, the material of the part has become relatively stable, in the finishing stage it is particularly test the level of an operator, and in many cases the precision of finishing is not only from the precision of the machine tool, It may also come from your clamping method, especially for parts that are not very good in strength and rigidity. Do not use dead force to compress the workpiece. 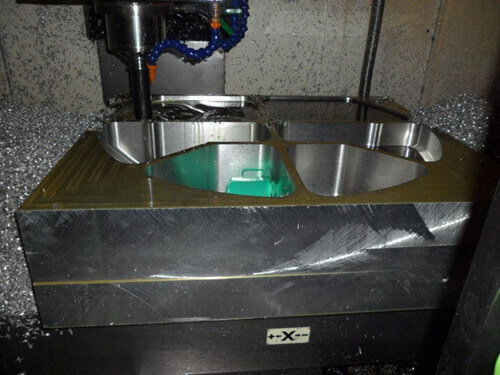 Whenthe workpiece has been deformed, after you have processed the workpiece. 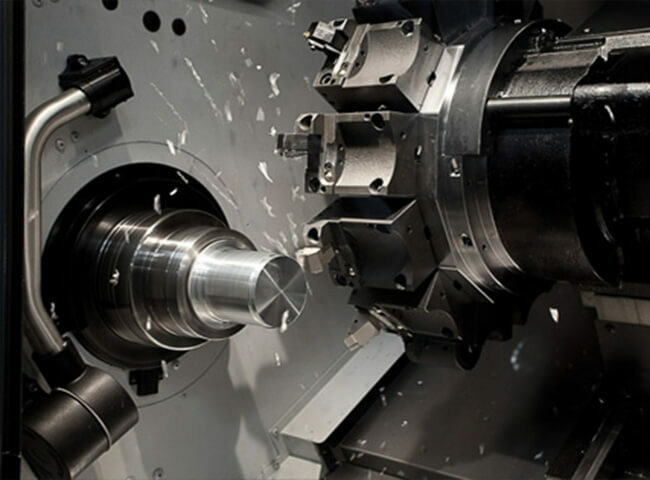 Once the clamping is released, the workpiece will immediately spring back to its original state. 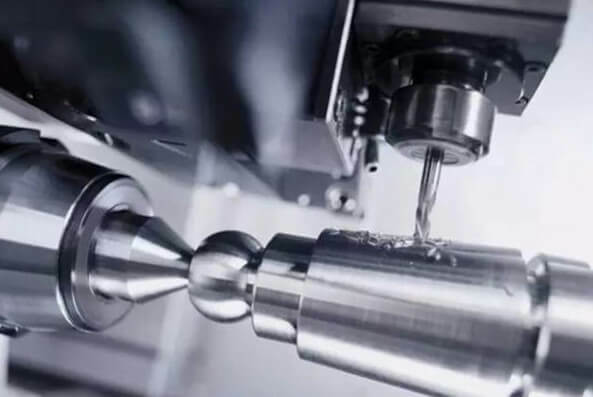 At this time, the machining accuracy will change, so in the finishing process, the force of the clamping is particularly important.